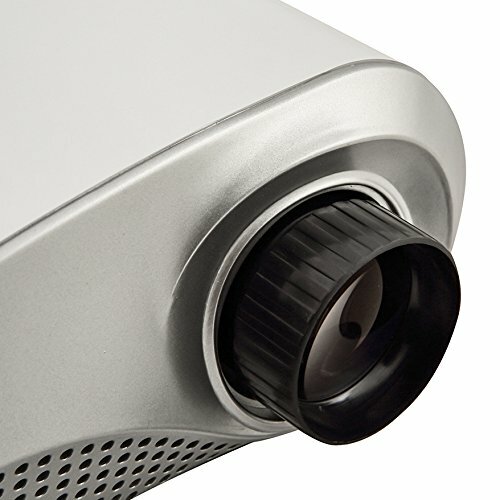 Portable mini projector, long lifespan up to 50000 hrs. Multimedia Function. 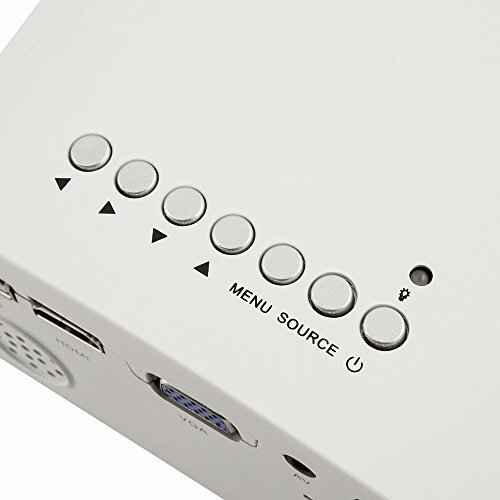 with VGA HDMI TV interface. The item can be directly connected to a TV set-top box(STB) to watch TV, read SD card,or device with USB. NOT Recommended for business presentation. 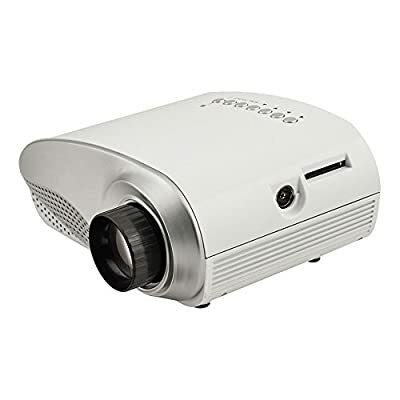 ideal for your home theater and games.